The moment has arrived! Unser Song für Österreich, the German national final, kicks off today. AAs you know, NDR, the German broadcaster, asked for artists to submit their videos in order to fight for the wildcard and get the last remaining 8th place in the show Eurovision Song Contest 2015 – Unser Song für Österreich to join the already confirmed 7 acts. The show will be hosted by Barbara Schöneberger & Janin Reinhardt. Mark Forster will be the guest of the night. You guessed right – we will be online for the liveblog of the event right here on Escbubble! 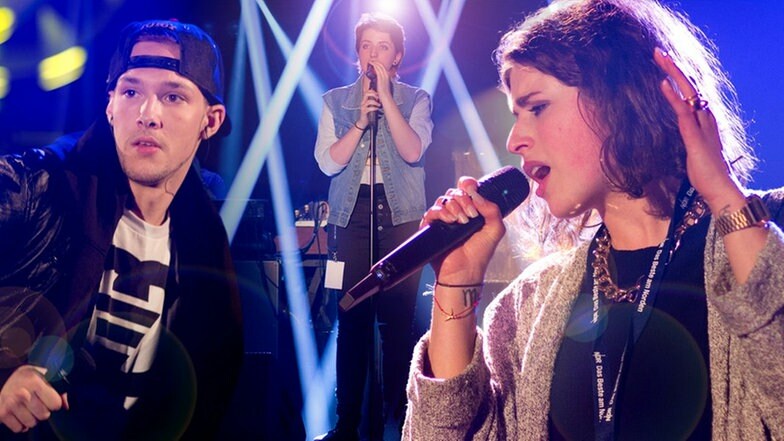 You can watch it with us on NRD, ARD’s digital channel – Einsfestival or on the eurovision.de webcast on 22:00 CET. Join us!